Fifty winners will get a total of SR 1 million for the GCC Health Council Awareness Award for the current year. 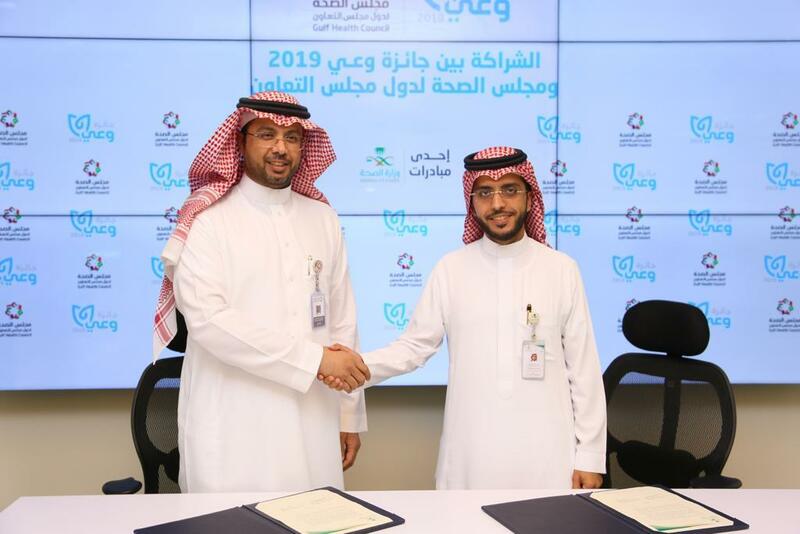 The Ministry of Health signed a partnership agreement with the GCC Health Council to work out the annual awards ceremony which will be held this month for the third year in succession. Under the community partnership agreement, citizens, residents of the GCC and Yemen would be asked to draw up an innovative awareness program in various fields of health diseases and problems. Their productions can be in the form of products in the health industry, short films, motion graphic or image or designs. The aim of the award aims is to stimulate the society to follow a healthy lifestyle to promote prevention, to reduce the incidence of diseases, increase physical activity and create job more job opportunities in the Kingdom, Gulf states and in Yemen.